TEC helps you identify your needs and select a cloud strategy that delivers the security, speed and flexibility you need to meet them. 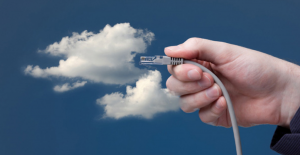 Initially employed primarily for startups and large companies, the cloud is now an empowering force for nearly all businesses – allowing their workers to be connected and function from any place, at any time and from any device. 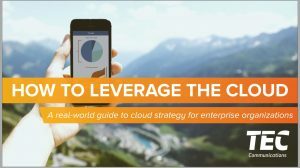 A strong cloud strategy can enable you to redirect people, time and capital away from IT maintenance and gain the security, speed and agility that’s necessary to grow your business. 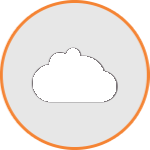 Our customizable cloud solutions help you redirect people, time and capital away from IT maintenance and toward activities that create value for your business. Highly scalable, cloud solutions can be adjusted as needed, reduce energy and space usage, simplify operations and enable more accurate budget forecasting. Contact TEC now to see how we help you enjoy constant protection across your company while supporting multiple sites and reducing application performance impact to zero with the cloud.